We all love to feel pretty, right? I know I do. I started really feeling down about bags under eyes, smile lines, thinking lines (the angry 11 between the brows), and crow's feet. I want to do something about it. 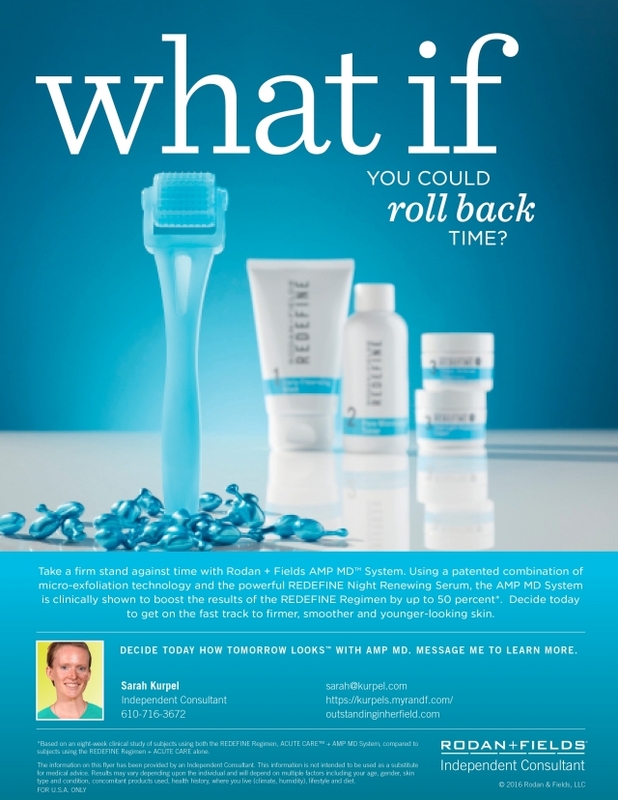 Here's how we're trying to go about this- email if you're interested in finding out more about Rodan and Fields- no BS, no pressure- sarah at kurpel dot com. I got you. Let's do this. Acne? Rosacea? Wrinkles? Fair, sunburn-prone skin? Sensitive skin? There's a little helper for that.